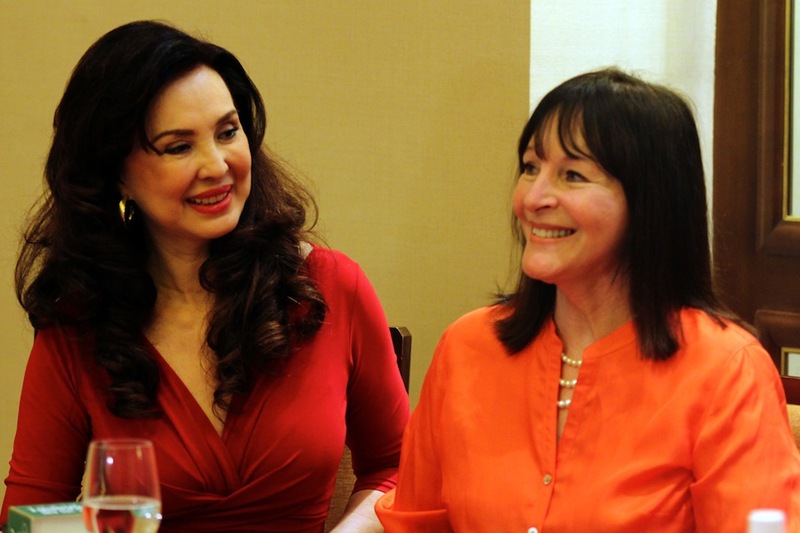 Cory Quirino has given up her Miss World franchise after almost 6 years in the business. In a news report by Inquirer.net, she decided to relinquish the license of Miss World Philippines for both personal and business reasons. Quirino gained the local franchise for the Miss World pageant in 2011, after it was held by the Binibining Pilipinas Charities Inc. from 1992.